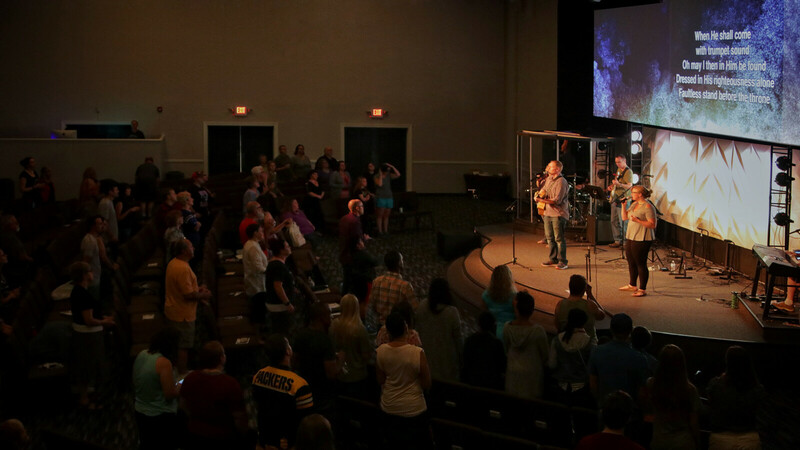 Vineyard Life Church is a place where God meets people who are far from perfect. Whatever your story, questions, doubts, or struggles, you can come as you are, be yourself, and encounter a God who loves you. Sunday morning services are typically 70 minutes long, full of great music and speaking that you'll be able to apply to your life. You'll be welcomed just as you are. A place for families and a place to discover family. You'll be encouraged in all areas of life. Find others from all walks of life. You don't have to pretend to have everything figured out. Come as you are.